How Can You Improve Patient Flow Through Your PACU? Teamwork is essential to the smooth running of everyday operations at your hospital and critical to improving patient flow through your PACU. 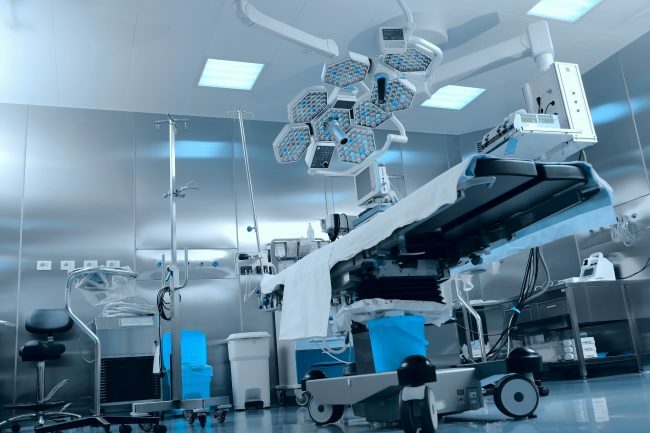 The post-operative care system in any healthcare facility is complex and costly, encompassing multiple departments and their respective staff to function properly. Its efficient and safe operation requires collaboration and coordination to ensure patient care. If staff members fail to perform their duties, or if just one department does not maintain its processes effectively, the entire system suffers. 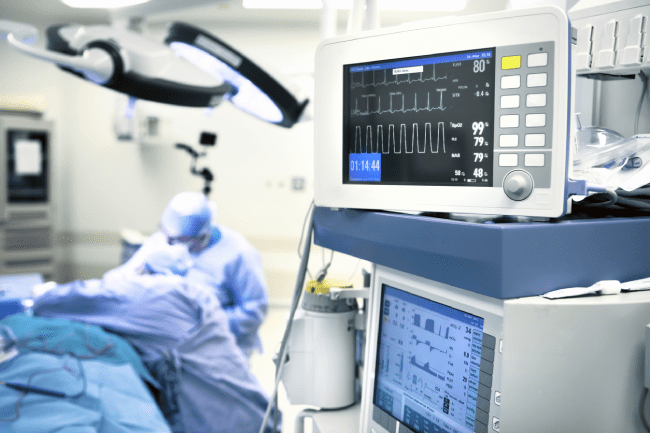 System inefficiencies can also lead to poor patient flow and a logjam of patients in the Post-Anesthesia Care Unit (PACU). The labor cost for PACU staff (critically-certified RNs, anesthesiologists, CRNAs, etc.) is significantly higher than non-PACU staff. The nurse to patient ratio is often 1:1 or 1:2. Furthermore, when care is extended at the end of the day, the need for staff to work overtime increases hospital costs. Obviously, there are times when holding a patient in PACU is necessary due to their condition and in some circumstances can be life-saving. The issue for many hospitals is that patient flow is often impeded for unnecessary and avoidable reasons. In addition to increased cost, patient safety, quality care and patient and staff satisfaction can be compromised when patients are held longer than necessary and the PACU becomes crowded. In general, patients recovering from surgery are assessed using the Aldrete Score (or a similar tool), which measures their respirations, oxygen saturation, level of consciousness, circulation, and activity to determine if they are ready to be discharged from the PACU. Oftentimes, a patient’s condition will dictate that they remain longer. Post-operative Nausea & Vomiting (PONV). While a patient’s comorbidities cannot necessarily be corrected on the day of surgery, they must be considered before, during, and after the procedure so the patient can be monitored appropriately. Appropriate fluid management, along with the perioperative administration of medications like ondansetron or metoclopramide can decrease the incidence of PONV. Reminding patients to take their daily hypertension medications on the day of surgery will help them maintain a safe blood pressure during their recovery. Additional care must also be taken around anesthesia. Anyone who has worked in a PACU setting can tell you that providers of anesthesia give varying degrees of sedation. Some are more ‘heavy-handed’ or ‘generous’ with their anesthesia than others. Furthermore, two patients may respond very differently to the exact same amount of anesthesia. Appropriate, individual patient assessment by an anesthesiologist must be prioritized to ensure a speedy and safe recovery in the PACU. Ultimately, each patient must be assessed to determine their needs before, during and after surgery to achieve that. These are just a few suggestions in a process that must constantly be evaluated to determine the clinical factors delaying patient discharge from PACU and how they can be addressed. Of 12,662 PACU admissions, 449 PACU discharges were considered delayed. Insufficient staffing on the receiving floor. Receiving RN is too busy or admitting other patients. Lack of staff to help transport patients. Waiting for tests to be completed (Portable CXR, lab results). Waiting for approval/sign-out from anesthesia. Collaboration and communication can become more complex in addressing these issues as they often involve departments with responsibilities throughout the hospital. A clean bed to arrive in. Orders for the receiving floor from the physician. Staff members to help with transportation. Any essential equipment or diagnostic tests to be completed. Information Technology (if orders and charting are done electronically). Registered Nurses (to give and receive report). If a delay occurs in just one of these departments, a patient’s PACU stay may be extended, leading to increased costs for your hospital and a logjam in the PACU. Considering how many individuals are involved in this process, it is understandable why most delays are attributed to non-clinical reasons. Solutions to improving patient flow and reducing discharge times may often be complex due to the equally complex nature of the postoperative care system. The first step to improving patient flow is understanding the causes of delayed PACU discharge. As we have seen, these may include both clinical and non-clinical factors involving multiple departments. A multidisciplinary approach to resolving these issues is therefore essential. Delay, waiting, or time spent in a queue with no value being added. Producing more than you need. Over-processing or undertaking non-value added activity. 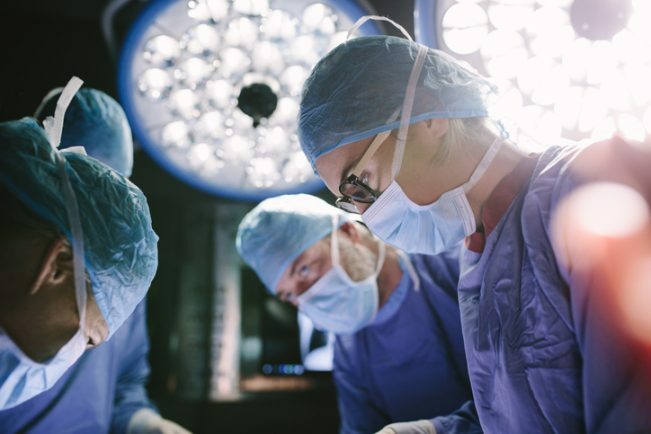 This can be a time-consuming and arduous process but it must include a collaborative effort by those who are directly involved with your hospital’s post-operative care system. Clarify obstacles to implementing proposed changes and establish a well-defined plan and timeframe. Carry out careful monitoring and evaluation to determine the effectiveness of all changes made. The latest research and evidence-based practice must be used during this process. Gathering data and implementing solutions is often a lengthy process but results in long-term benefits for your hospital. Similarly, improving patient flow in the PACU can be achieved when staff from every department commit to working together to identify the underlying reasons for delays and agree on appropriate solutions to resolve them. There is no ‘one size fits all’ or quick fix to improve flow in the PACU. Change is difficult and time-consuming, but your hospital cannot afford inefficient processes in today’s healthcare landscape. The process will take time and require the gathering of accurate data from people on the front lines. It may also involve asking hard questions and challenging the status quo. But one thing is certain: “individual commitment to a group effort” is critical to improve patient flow through your PACU. The Patient Journey Mapping® service from VIE Healthcare® identifies problems that serve as a starting point for an improvement project specific to your healthcare organization or hospital. VIE Healthcare® works collaboratively with you to create solutions and nurture a culture of ownership, responsibility, and accountability within your organization. ¹ Hamid Ks, Nwachukwu Bu, Moon Dk, Usoro Ao, Stubbs Aj, Freehill Mt. Cost Minimization Analysis of Post-anesthesia Care Unit (Pacu) Versus Short Stay Hospital Admission for Outpatient Procedures. American Orthopaedic Foot and Ankle Society Annual Meeting; Long Beach, Ca; July 2015.